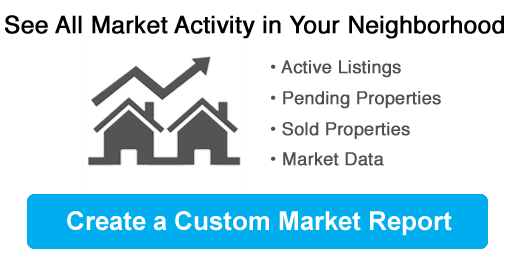 As a dedicated and knowledgeable real estate agent I can provide you with the highly specialized information that you will need to make the right decision. Its the combination of this unique market-knowledge and excellent negotiating skills that enable me to get you the optimal price for any property you plan to sell or buy. 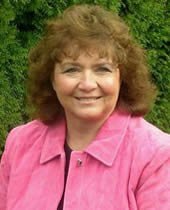 As real estate agent in the Portland area and North Oregon coast beaches, I can provide you with helpful insights about the area, and assist you in making the right choices for your next home. With a professional yet friendly approach, I help you feel comfortable about what can be a stressful decision. Built in 2007, this Hillsboro three-story home offers a fireplace, gas heating, stainless steel appliances, quartz countertops, and a one-car garage. Open floorplan on main. New carpet and flooring. Great storage. Private fenced back patio with raised planter. Garage is tandem with extra storage space!